Welcome to Highland Creek! 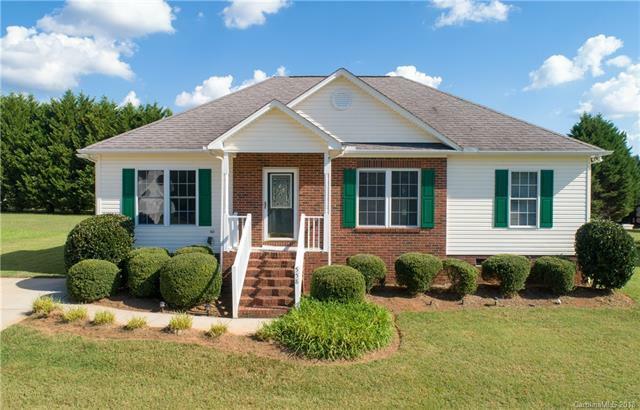 This home is close to downtown, restaurants and I-77. It features 3 bedrooms and 2 full baths. New flooring, paint and fixtures throughout have been installed. This is what you have been looking for!